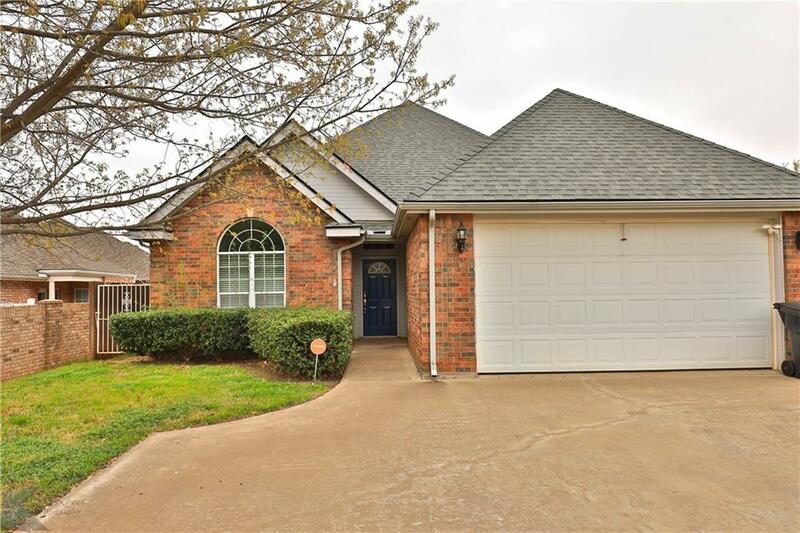 New granite counter tops are on the way to this 3 bedroom 2 bath home in Wylie School District. 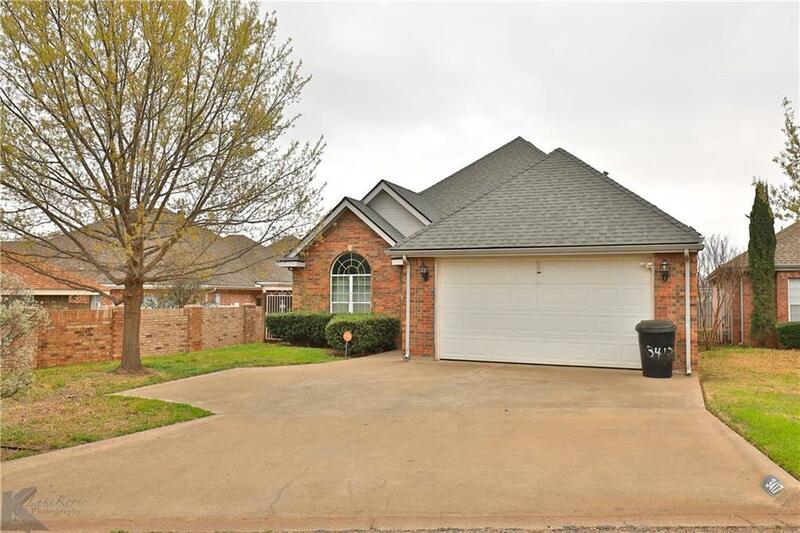 Conveniently located to schools, shopping, and Dyess. Fresh paint and new living floors welcome you as you walk in the front door. The open floor plan with two dining areas make it perfect for entertaining. Patio home makes for easy living with smaller sized backyard. No neighborhood behind you, which is nice for sitting out on the back patio. 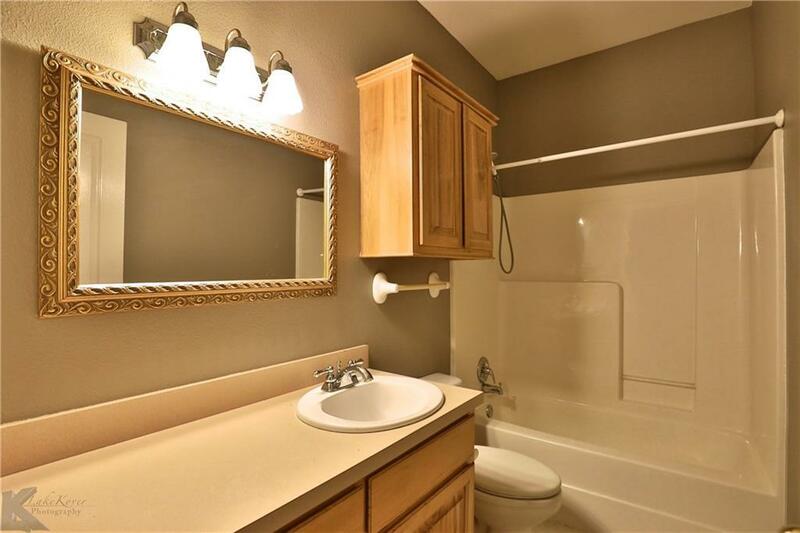 Large master suite and bath with separate shower and tub. A potential office space off the kitchen with a built in desk. 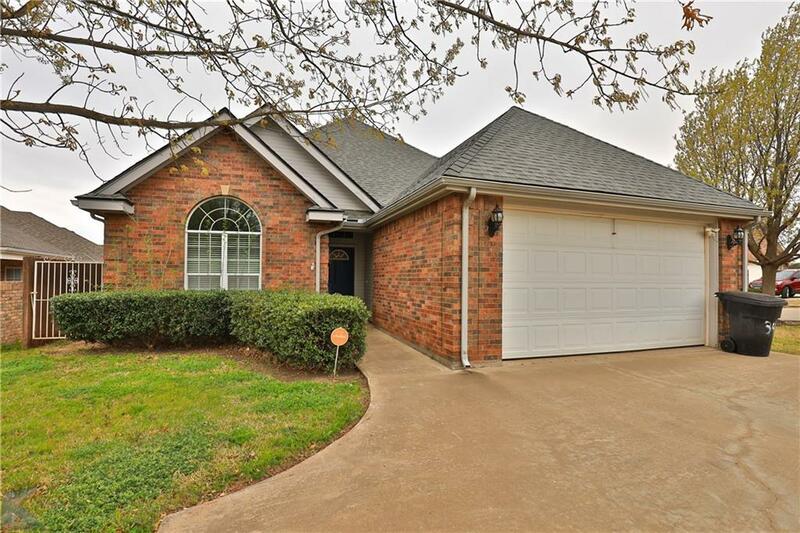 Call and see this one today before it is gone! Offered by Amber Kimmel of Keller Williams Realty.